The gorgeous month of May has the Sun warming, the birds chirping, the flowers blooming, and the garden growing. There are a hundred reasons to celebrate May, one such important reason can be a marriage. Look at these marriage dates of may 2019 and make it a month of memories. Marriage Dates in May are enough in number, weekend marriage dates or in weekdays, it has them all. 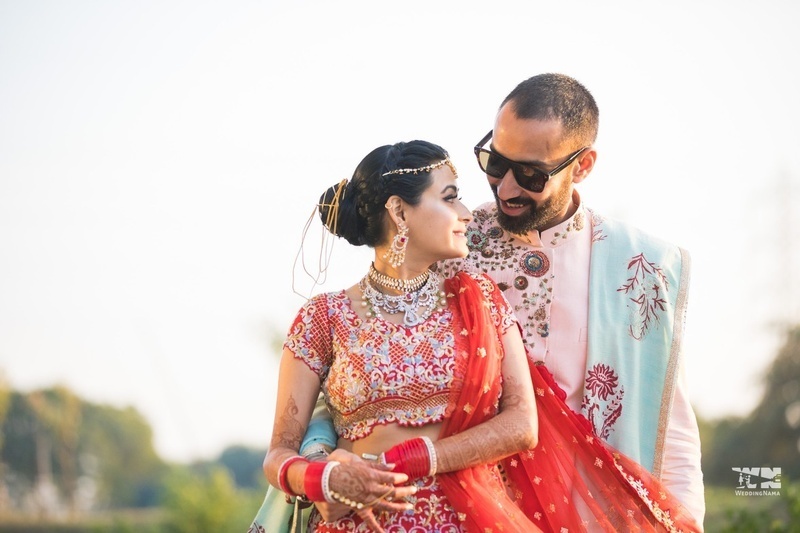 Have a look at the Marriage Dates in 2019 that people are searching for, the Weddingz Hot Date and the marriage dates that are trending as auspicious in the month of May. We leave it to you to decide the date!